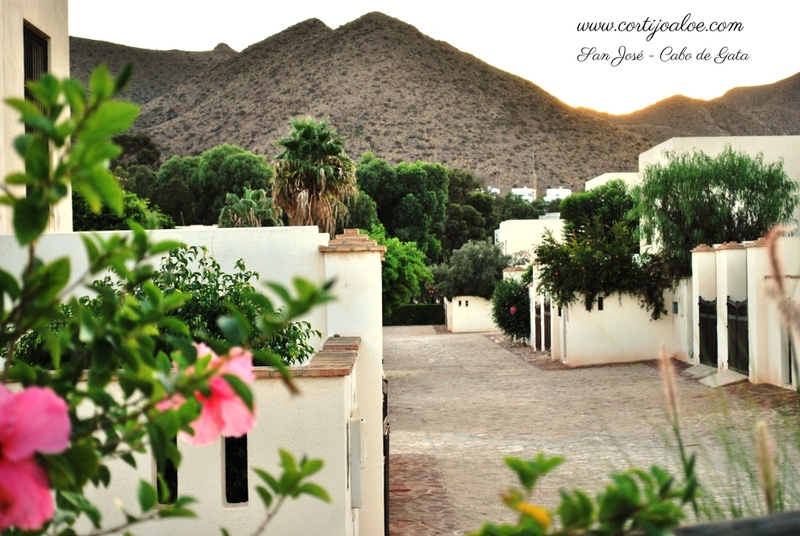 This Cortijo-House, surrounded by gardens, is part of the complex: “Cortijos del Sotillo“. A quiet area just 300 metres from the beach, 200 metres from the town center and very close to the recreational marina of San Jose. The complex perfectly blends in the environment, respecting and integrating with the landscape, reminiscent of western movies. The traditional Andalusian atmosphere is present in the architecture of the different houses whose heterogeneous design gives each its own personality. Community pool and children’s pool open for six months per year. 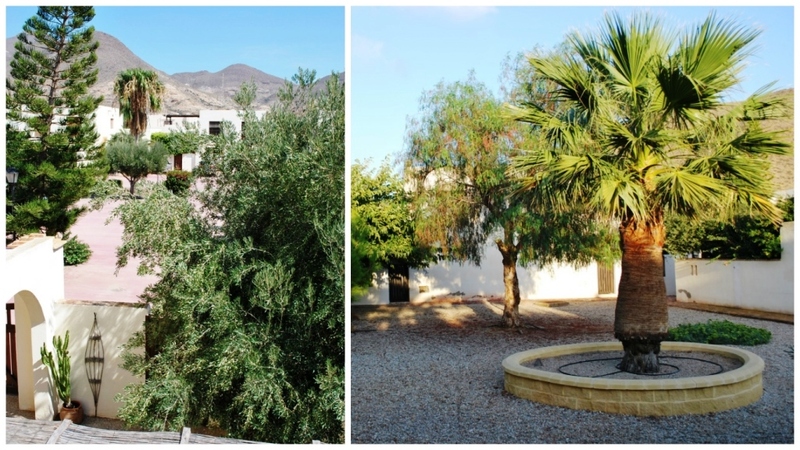 Playground and extensive gardened areas. Sports field just a few metres from the house. Wooded area consisting of protected eucalyptus close to the complex.